Need to support or bind your arrangements? Do you make your own jewellery? Our floral decorative wire comes in a wide variety of colours, thicknesses and styles that can be used for a wide range of purposes. Florist and floral designers both professional and beginners will love to work with our imaginative and innovative range of decorative wires and florist supplies suitable for floral art, fresh flower and artificial design. 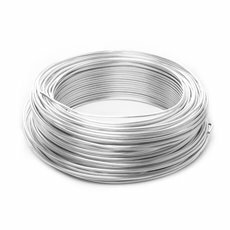 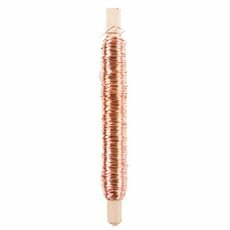 All our wires are also suitable for craft and jewelry projects so if you are looking for craft wire and jewelry wire, you've come to the right place! 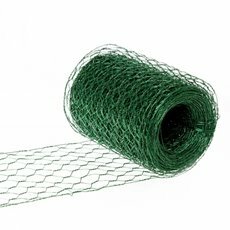 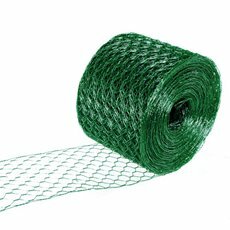 We offer Bouillon effect wire, bindwire, hexanet wire, aluminium wire, sisal wire and much more. They come in a wide variety of colours and gauges, so they are suitable for a range of projects. Save on Coloured Aluminium wires online. 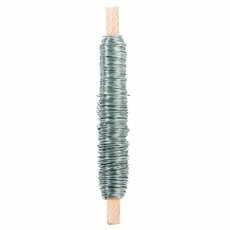 These wires will highlight your floral arrangements and add accents to wedding decorations and event decorating. 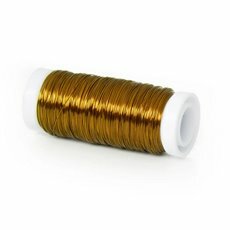 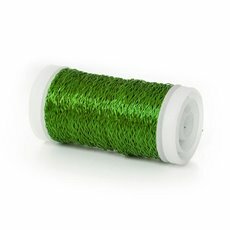 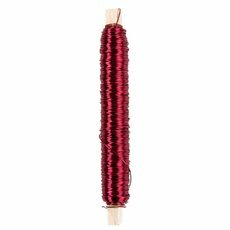 Use this wire on silk wedding bouquets and artificial wedding flowers. Florist Coloured Copper wires will highlight the detail in your floral corsages, wedding corsages and fine florist design work. 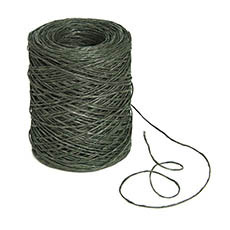 Our wires are used extensively for DIY wedding flowers, DIY wedding bouquets, flower arrangements. Beaded wire and accented decorative wires enhance the beauty of fresh flowers and artificial flowers used in floral bouquets, wedding bouquets and flower arrangements. Blend natural Sisal wire with natural willow, twigs or flowers to create an earthy feel within your floristry work. 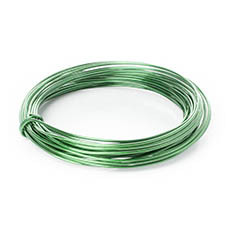 Our florist supplies will inspire your mind to create and decorate with wires. 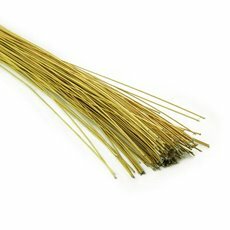 Our thin craft wires and jewelry wires are great for wire weaving, making rings, bead work and making small chains. 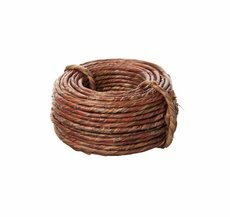 Our thicker craft wire will suit all heavy jewelry construction such as bracelets, rings or frames.